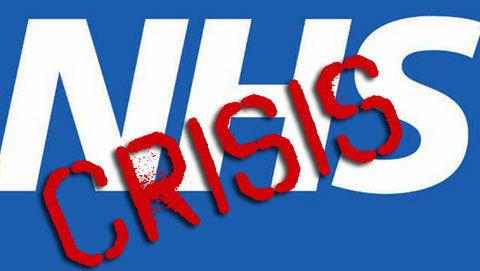 Another day, another NHS crisis. TechnoGuido can reveal there has been a massive internal IT failure causing chaos in hospitals across the country. The NHS internal broadband network known as N3 has gone down with most users affected nationwide. The N3 network connects over 1.3 million NHS staff and supports both the Electronic Transmission of Prescriptions and the NHS Care Records Service. It is also the means by which NHS staff connect to the internet.